One in ten teens gets abused by a dating partner. The signs of violent behavior start between the ages 12 and 18. These are some very alarming statistics. 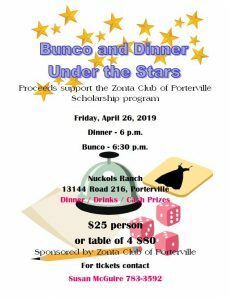 Keeping our “Zonta Says No to Violence” campaign in mind, The Zonta Club of Porterville partners with the Central California Family Crisis Center in hosting the Youth Summit. Over five hundred high school students attend the Summit. Various civic organizations do presentations to bring to awareness the issues of violence among Teens. It happens in September.